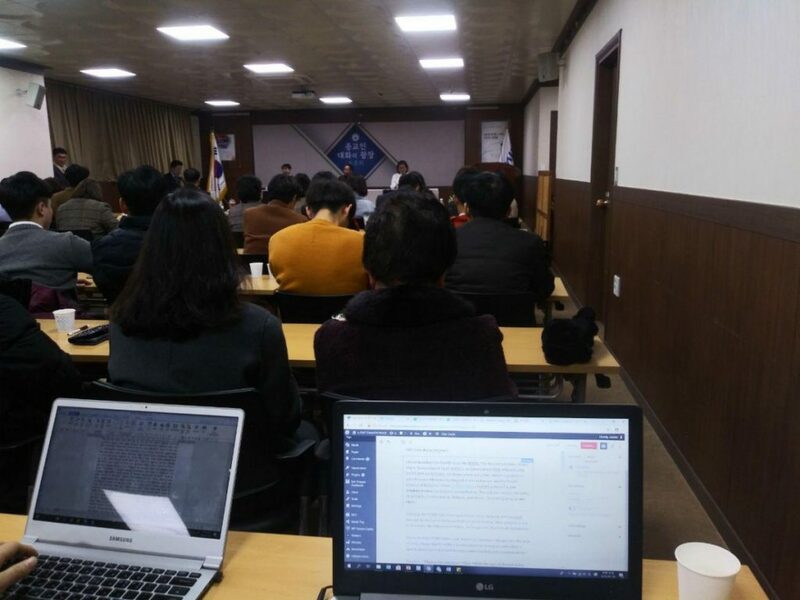 On January 19, 2019, The 2nd HWPL Gwangju Jeonnam Branch’s ‘Religious Dialogue Table’ was held in Gwangju, Korea. 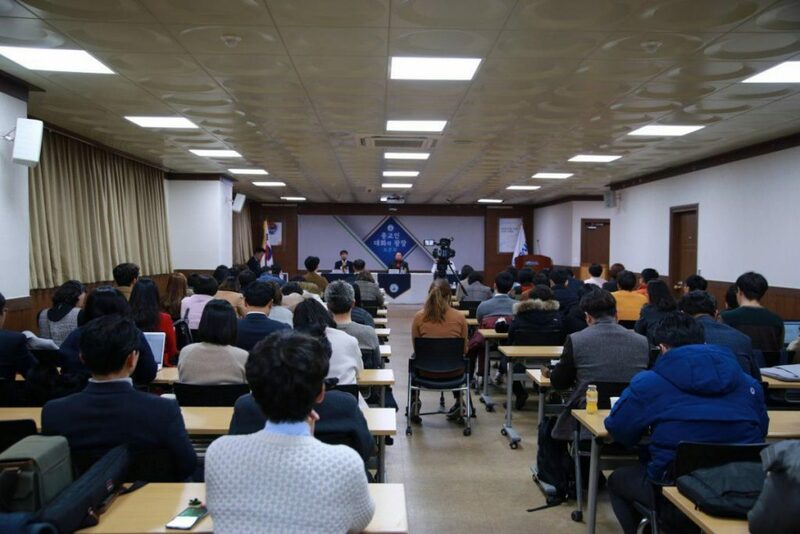 The lecturer Lee of the Shincheonji church, the pastor Gang of the Presbyterian Church and the pastor Gi of the Presbyterian Church discussed very important things in the Bible for religious reconciliation. 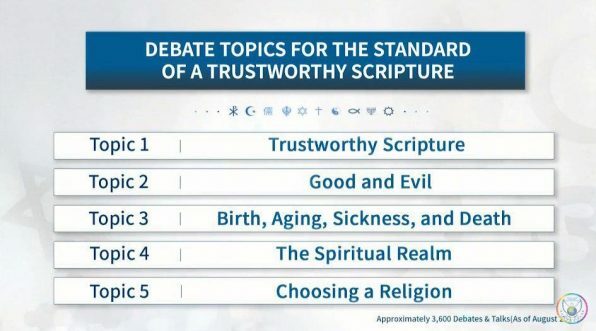 And other two pastors attended this dialogue. 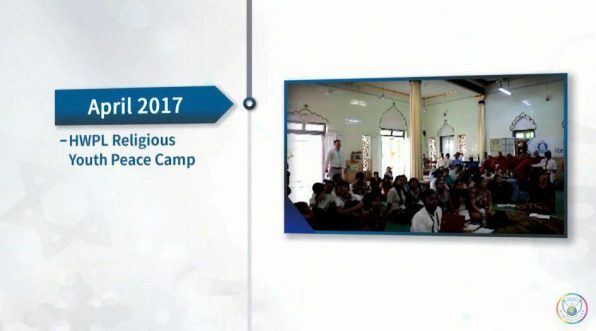 The dialogue table was exciting from the start, and the citizens were all focused on this moment with their desire for peace. 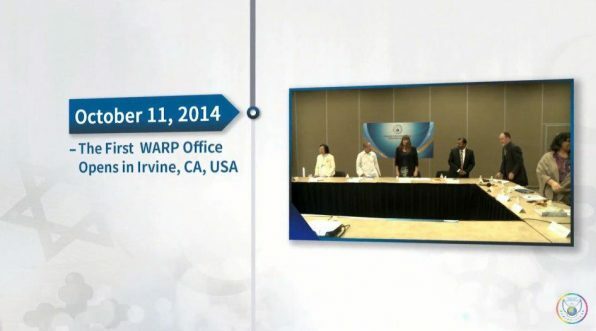 Let me introduce you briefly about the HWPL. 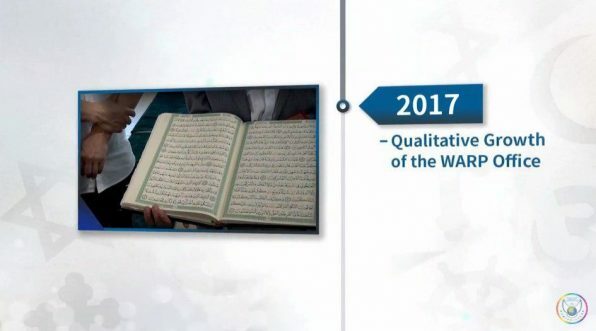 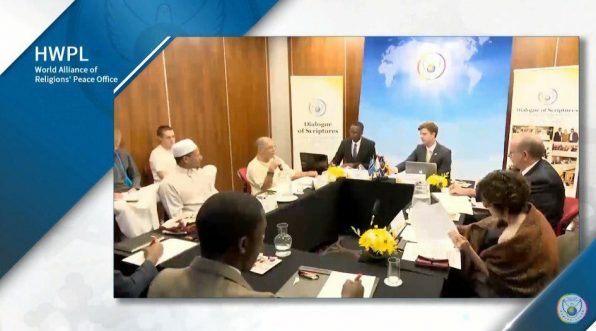 The Heavenly Culture, World Peace, Restoration of Light (HWPL), an international NGO affiliated with the UN DPI and ECOSOC, continues peace and public-interest projects to provide peace education for the end of war and peace. 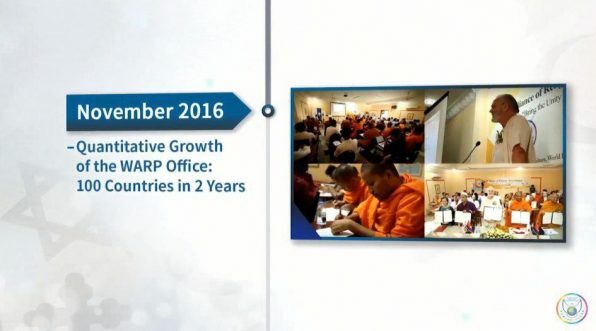 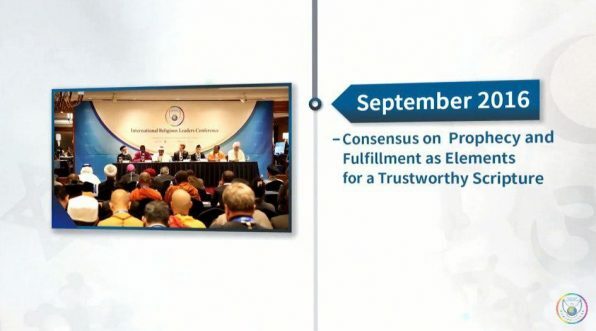 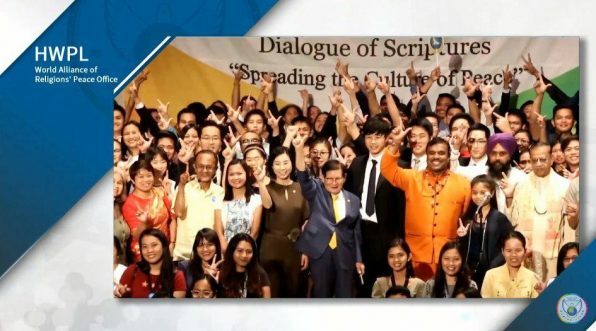 And the World Alliance of Religions’ Peace (WARP) Office of HWPL gathered 2,500 religious leaders for religious reconciliation. 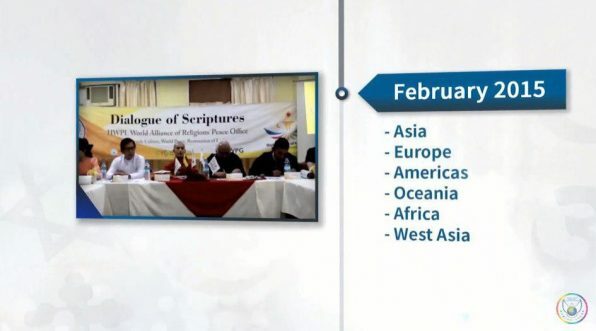 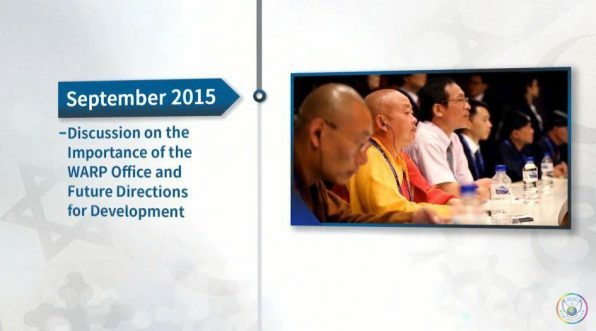 The religious leaders including Christianity, Confucianism, Sikhism, and others, are participating in 200 cities. 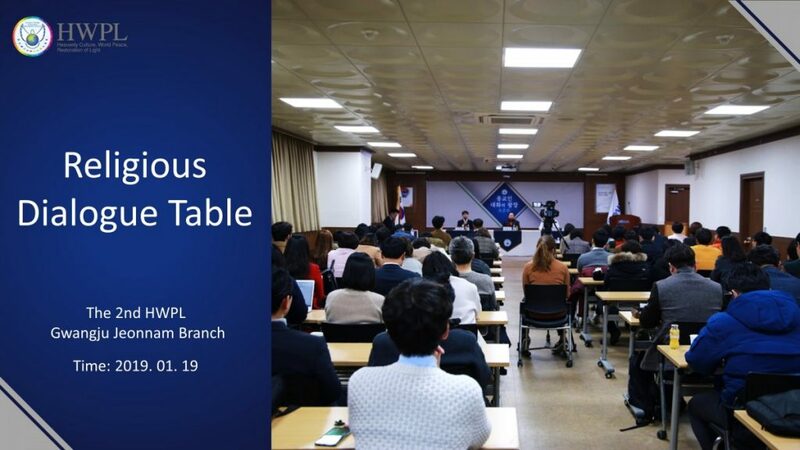 In Korea, the WARP Office was operated in Seoul, Incheon and Gwangju through the Religious Dialogue Table of Seoul Station. 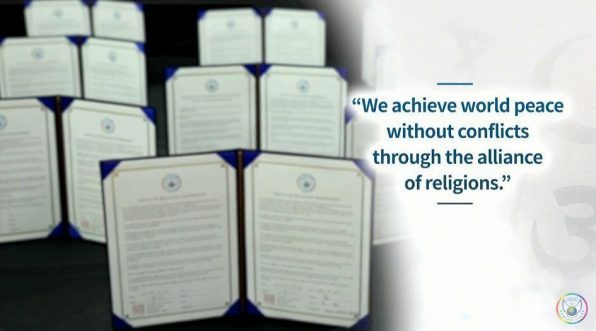 Their purpose is not to reason for the fallacy of doctrines, but to practice the love of Christianity. 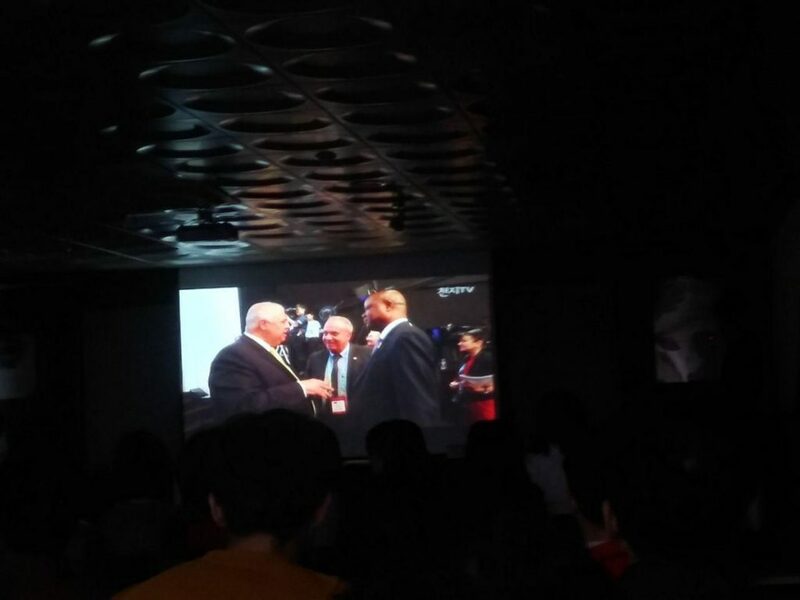 The topic of the dialogue is two things at a time and each one is given seven minutes. 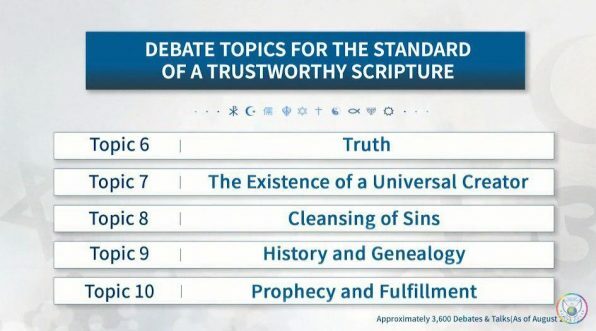 The theme 2, “Which two kingdoms will fight in the end of the age in Chapter 24 of the Gospel of Matthew?” (NIV) was followed. 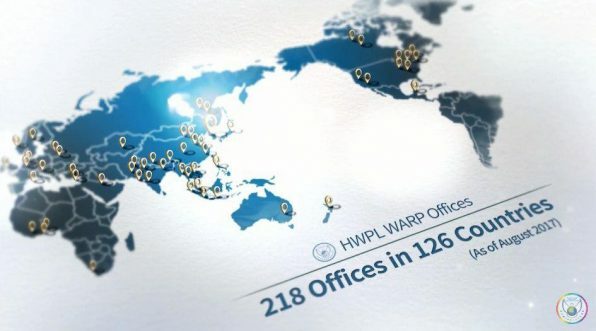 The WARP Office is active all over the world. 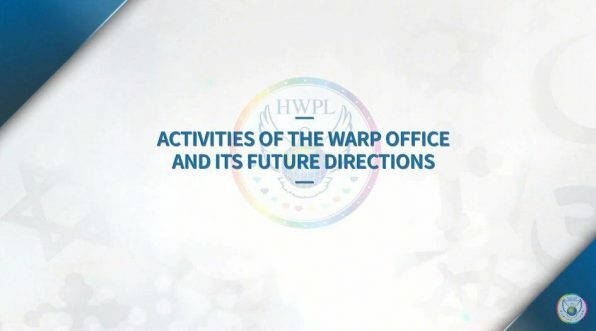 For example, The 4th HWPL Intercontinental Online WARP Office Meeting was held on 8th of Dec, 2018. 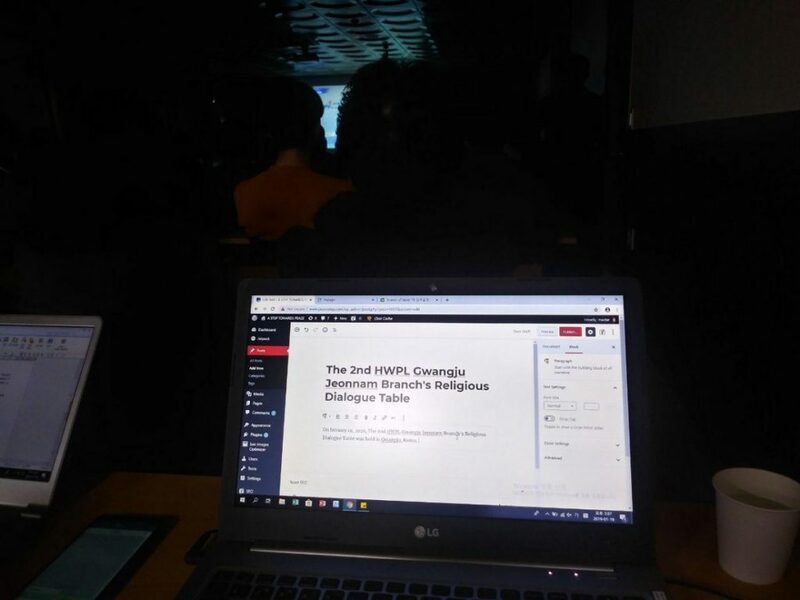 If you want to know more, read my posting, below.